Smart Care Garage Door Service providing a Full Commercial Garage Door and Opener Services to our clients. Experienced Technicians implement excellent and professional service. 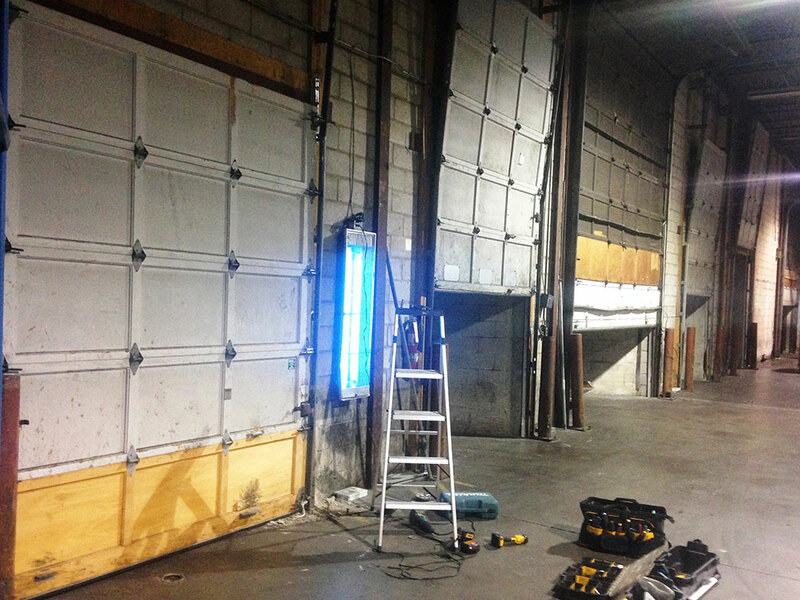 They will supply everything required for the Repair of your Commercial Garage Door. 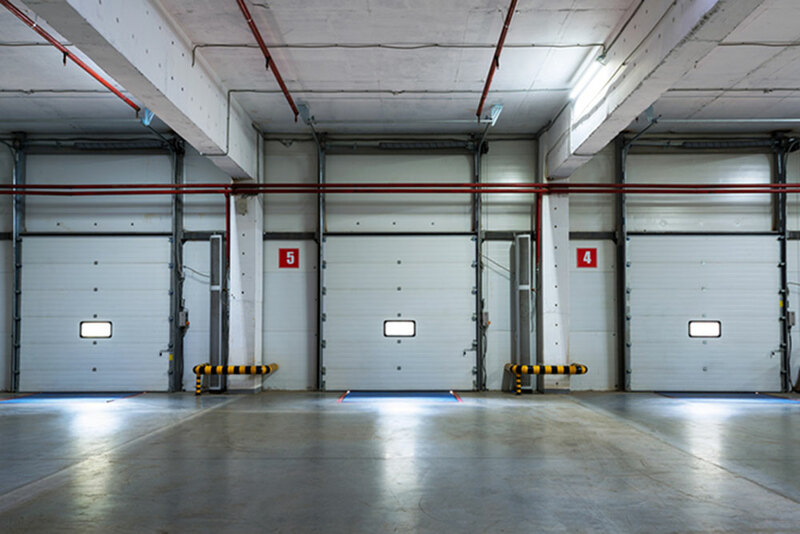 All of the above can be applied to your Commercial Garage Door in a variety of repair option suitable just for your current situation and condition of your door or opener. 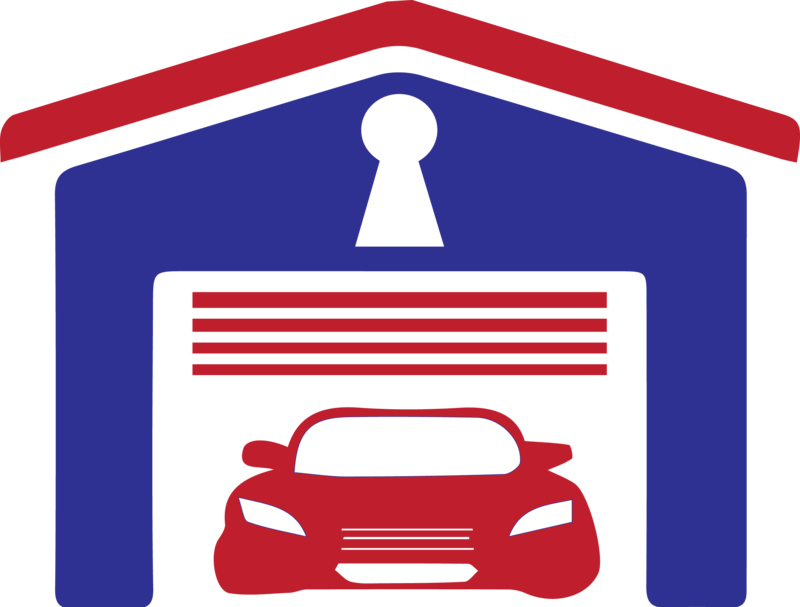 When choosing an option, think carefully about what will your garage be mainly used for. Smart Care Garage Door Service will alleviate all your concerns by explaining and answering all your questions and make you feel safe again. With our team of qualified and trained technicians, you will receive a prompt, high-quality Commercial Garage Repair Service. We will Repair your Garage Door on the spot on the Same Day Service or install a new one according to your current situation, respecting your wishes and helping you decide on what’s best for You! We offer a professional advise an estimate based on client’s needs of your business and budget. Contact us today for your peace of mind!